The Lady Lumberjacks failed to win Saturday evening with a loss to Delta Community College, 77-50. 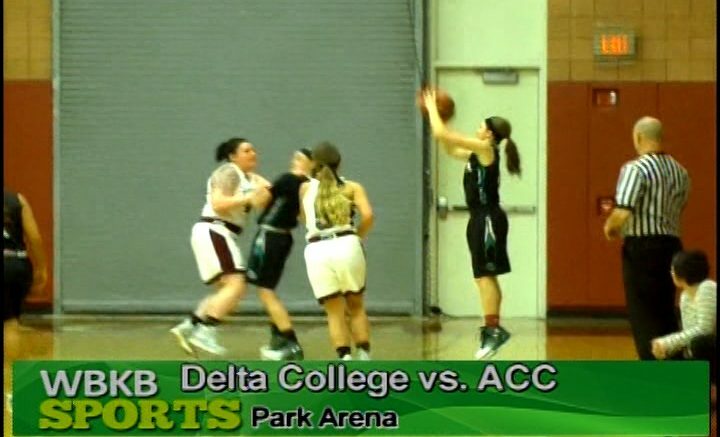 Delta CC installed a full court press that forced turnovers which led to easy baskets. ACC stands at (3-5) in conference play and (3-9) overall. The Lady Lumberjacks will look to snap their 2 game losing streak on Monday.